Matchday 2 in Official Fantasy Bundesliga brought me crashing back down to earth, but I’m confident these four head-to-heads will help me redeem myself on Matchday 3. 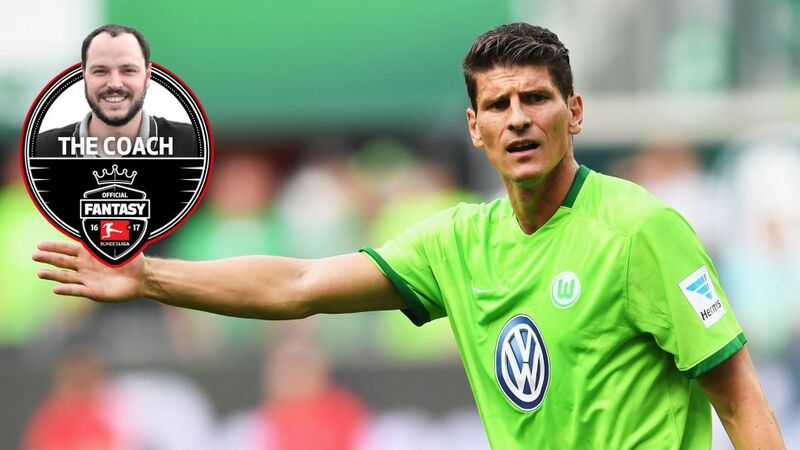 Make the most of James' insights by signing up for Official Fantasy Bundesliga. Click here to do it now! About James: When it comes to tactics and formations, you’ll struggle to find anyone as keen or as knowledgeable as James 'The Coach' Thorogood. James is Bundesliga obsessed, with Sascha Mölders, Juan Arango and Jay-Jay Okocha making up his top 3 all-time favourite players. He is regularly spotted discussing tactics with Carlo Ancelotti over a plate of pasta, and has also been seen animatedly moving salt and pepper shakers across the table while out dining with Thomas Tuchel. Picking FC Bayern München and Borussia Dortmund’s Matchday 3 fixtures would be too easy right? While I can’t predict who’ll win outright between Augsburg and Mainz, I’m confident that there’ll be plenty of fantasy value to gain from this encounter.